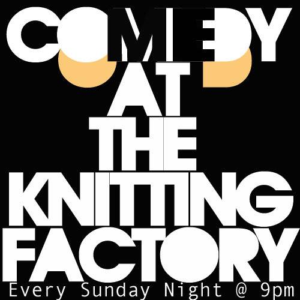 Comedy At The Knitting Factory hosted by Will Miles, Clark Jones and Kenny DeForest. 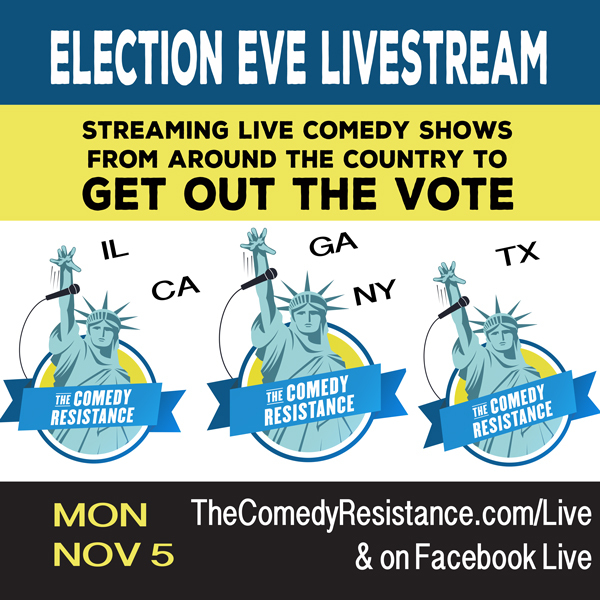 They will help get audience motivated to help GOTV! 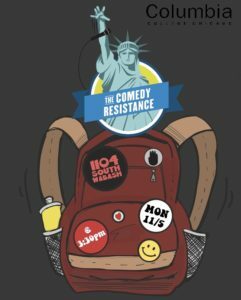 The Comedy Resistance (TCR-IL) at Columbia College, Chicago, w/Preach, Teen Cudi, Katie Rich, Brit Flynn + Evan Mills & more! 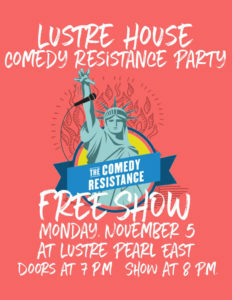 FREE COMEDY SHOW FOR COLUMBIA STUDENTS AND THE NEIGHBORHOOD The Comedy Resistance is doing a pop up show on the day before the election to remind everyone to get out and vote! Expecting - Members of Preach Teen Cudi Katie Rich Brit Flynn + Evan Mills AND MORE! 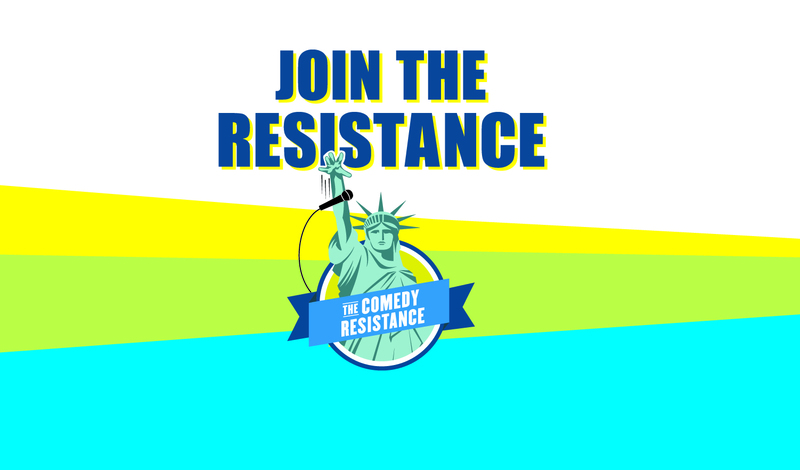 The Comedy Resistance (TCR-NY) at BSP Kingston w/Frances Gunn, Duval Culpepper, David Britton, Jim Felter & more! 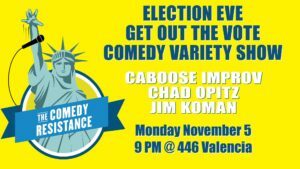 Progressive Turnout Project + The Comedy Resistance present and evening of comedy and activism, on the eve of the NY-19 midterm elections! 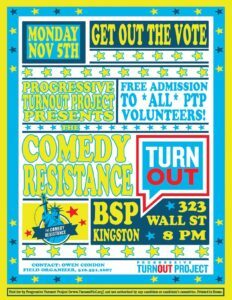 A FREE comedy show for anyone who has volunteered, canvassed, or supported PTP, including a pop-up phone bank (we'll even have phones!) at BSP from 6-8PM on this evening! Featuring performances from: Frances Gunn Duval Culpepper David Britton Jim Felter and more ! 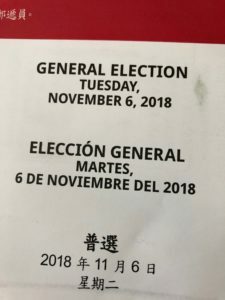 Today is the date of the general election. 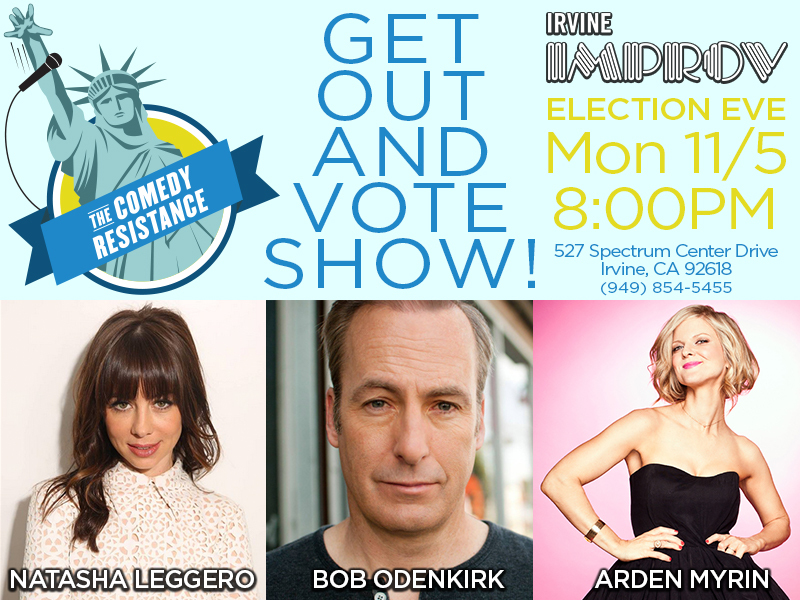 Vote, and remind everyone else to vote. Please check your registration status and polling location here.